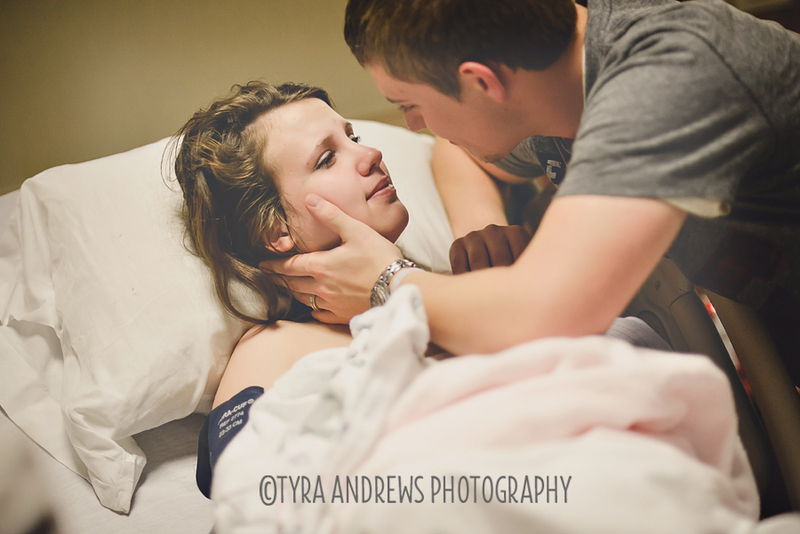 I'm so blessed. 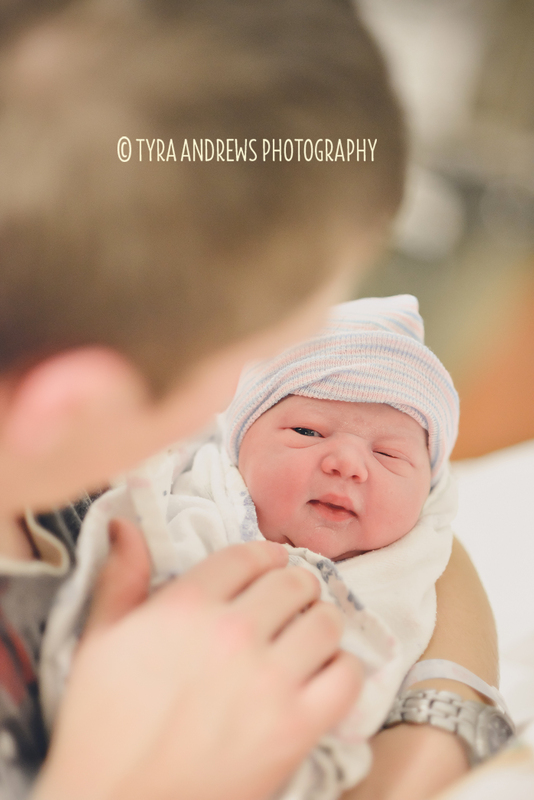 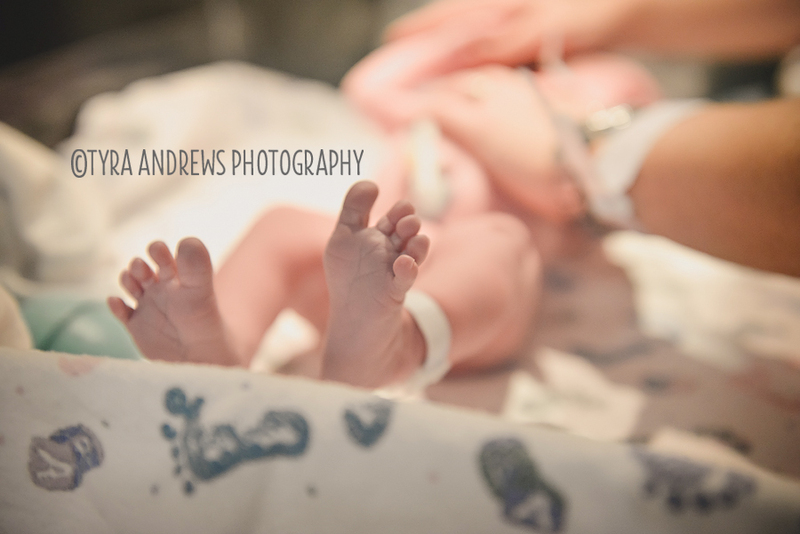 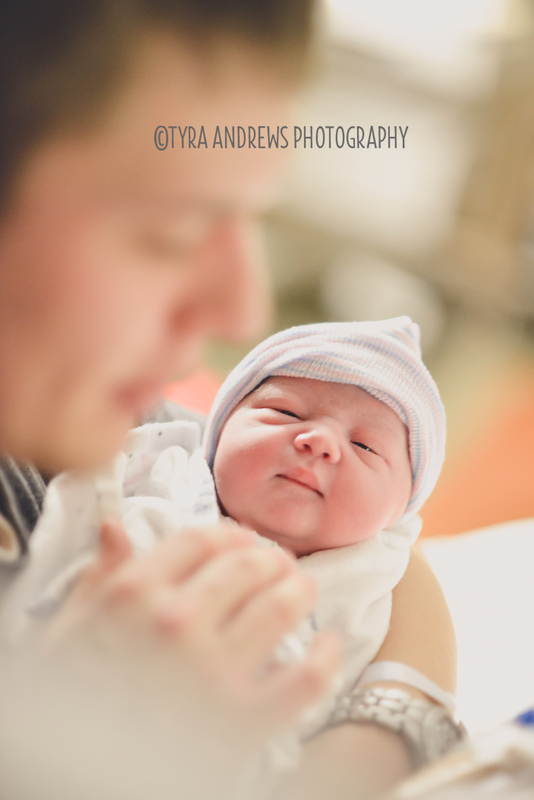 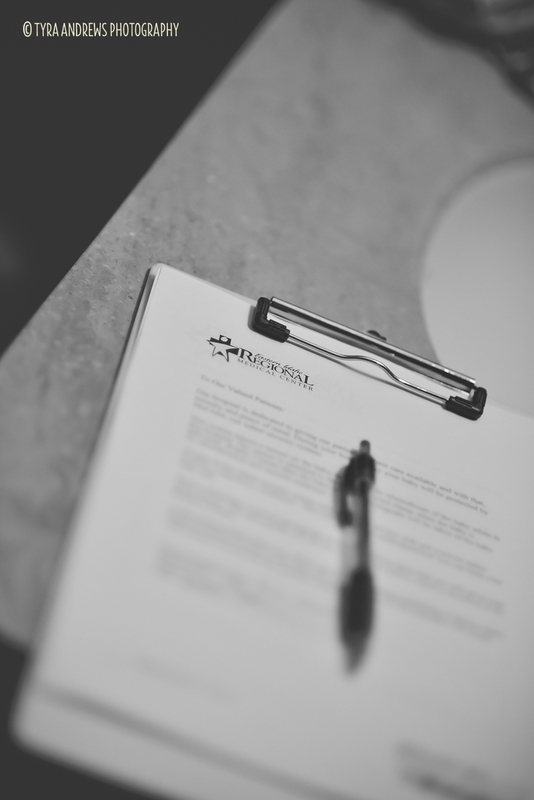 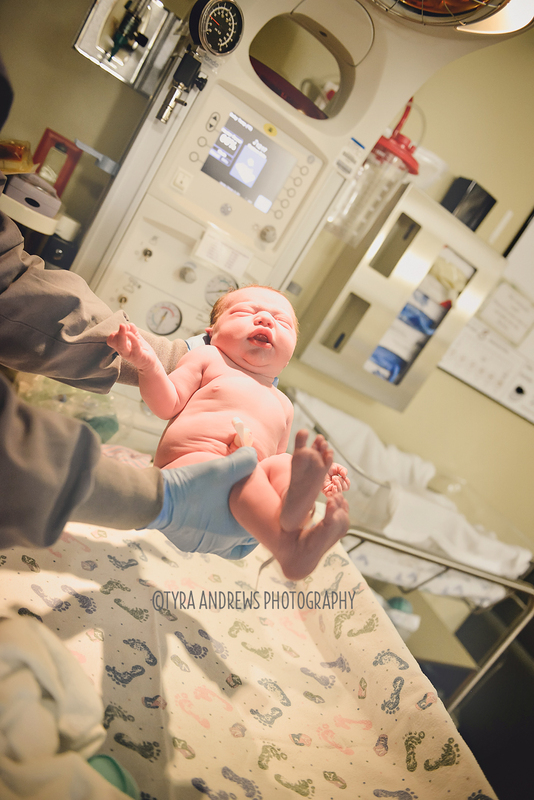 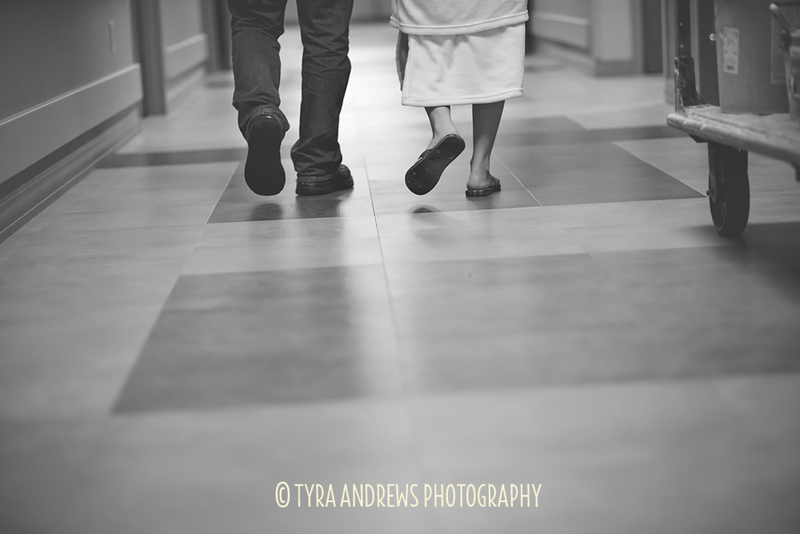 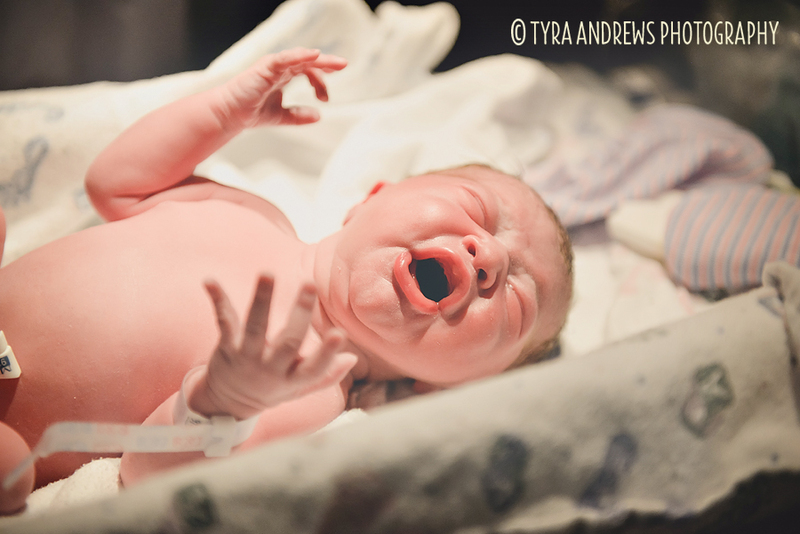 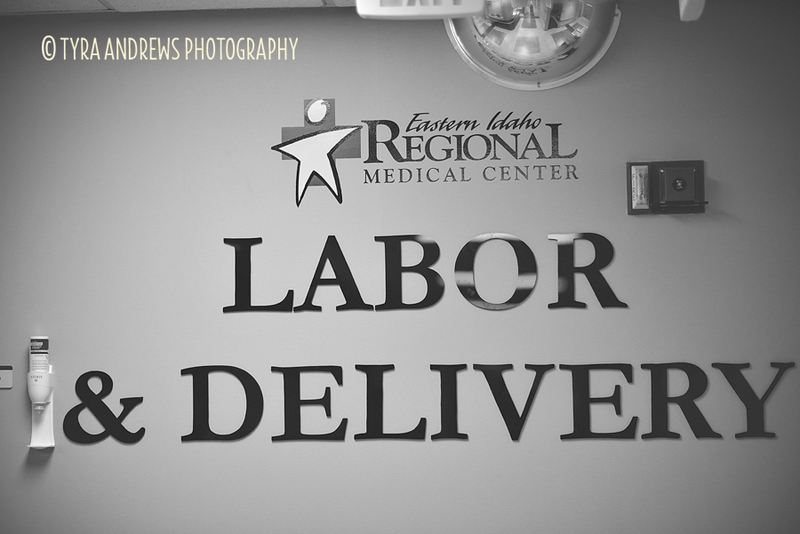 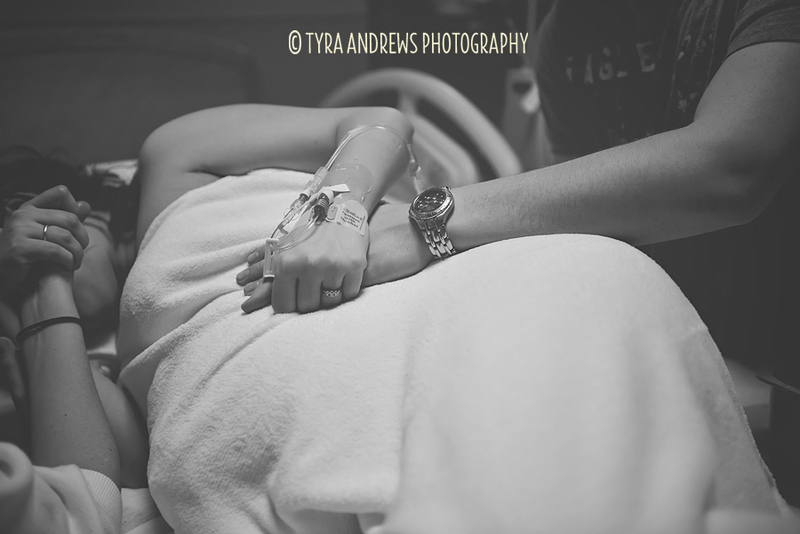 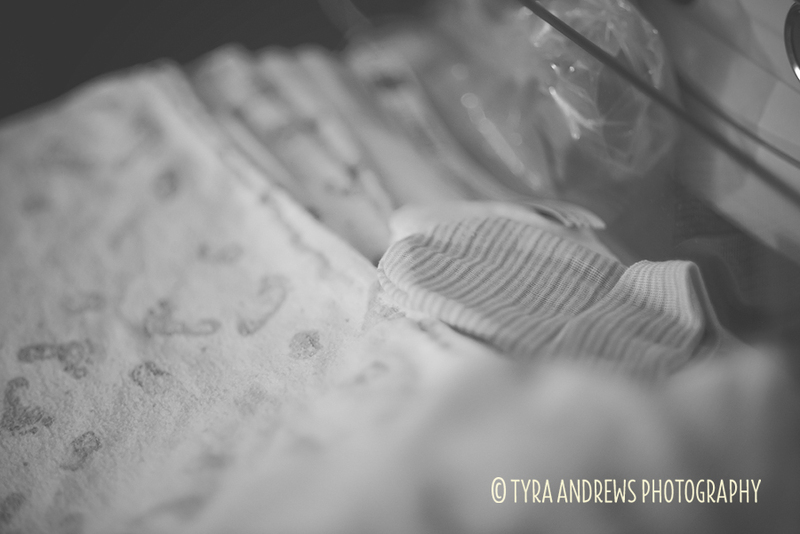 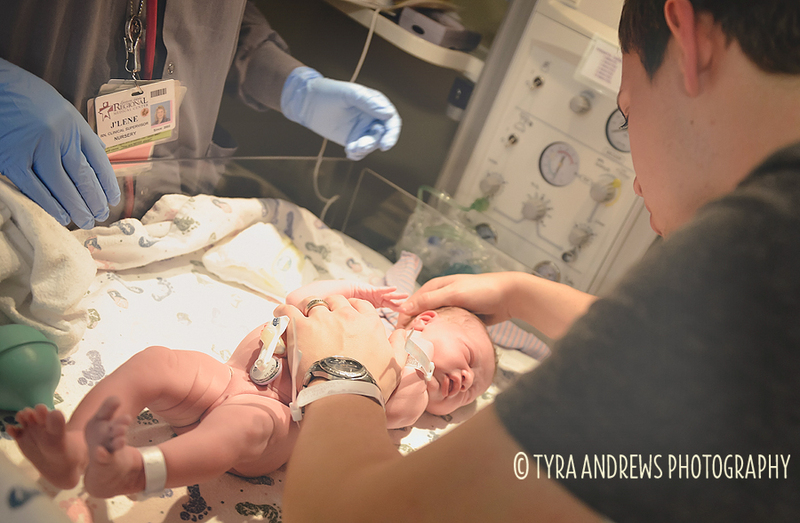 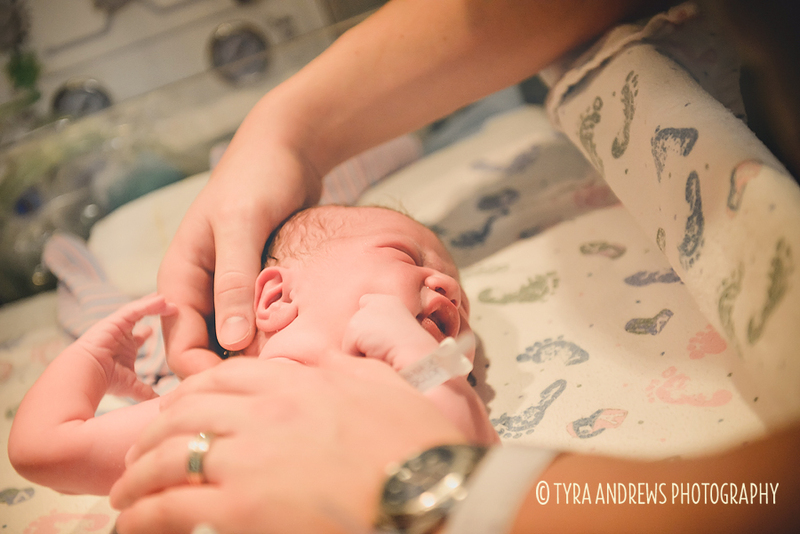 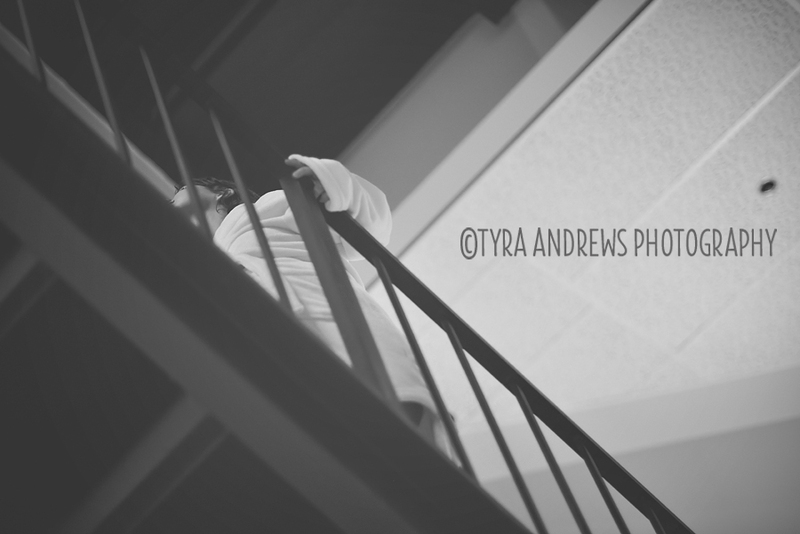 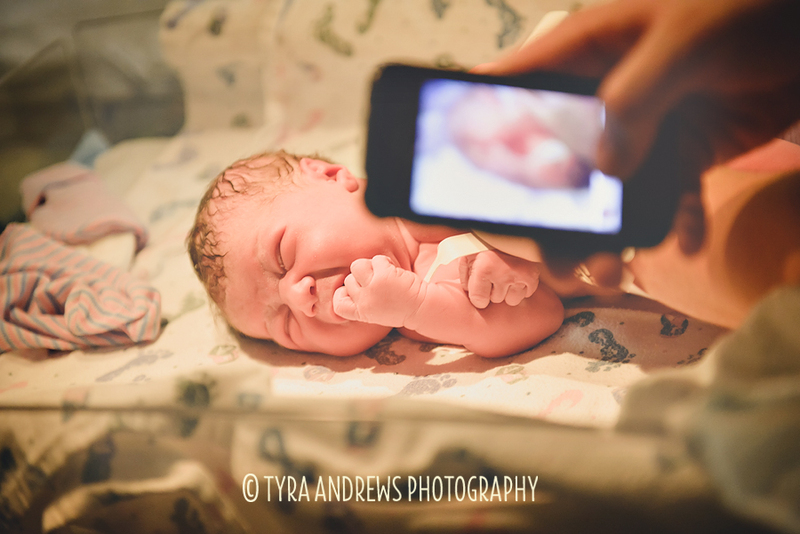 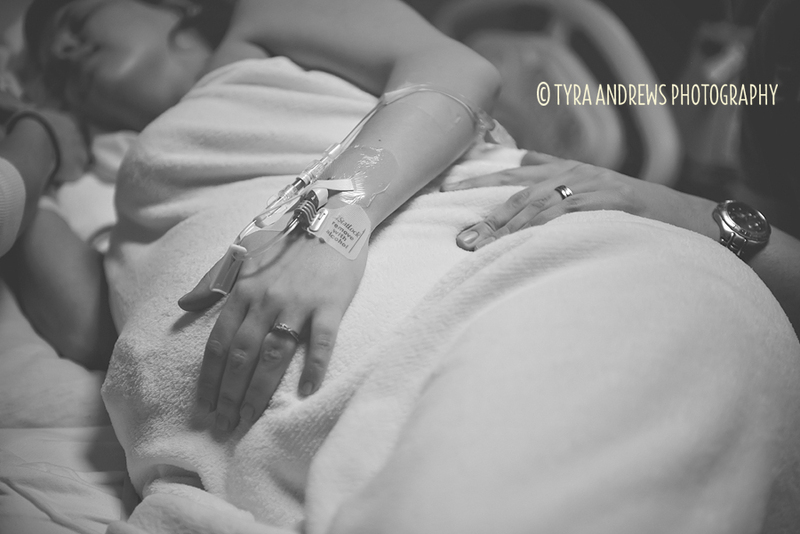 I absolutely LOVE my job, especially when it involves photographing Birth Stories. 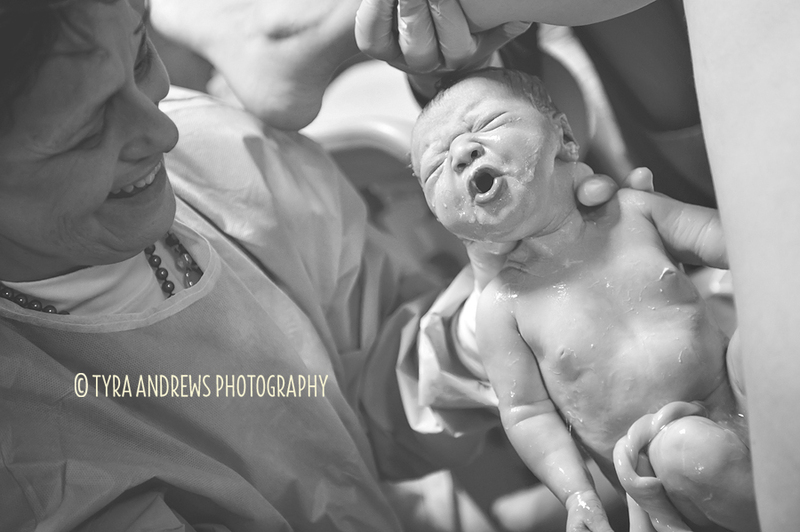 There aren't many words needed to describe this experience: beautiful, sacred, amazing.